A resume headline or a resume title contains a short phrase which highlights the worth of a candidate. 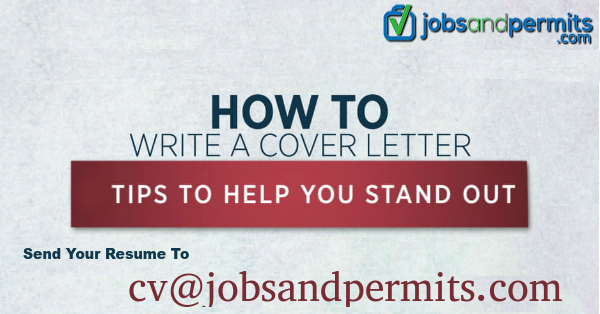 Its place is at the top of the resume under the name and contact information. Also such headline permits recruiters to know about the correct person for the job in a quick and concise manner. Resume headlines suit the candidates who have much experience. They also help the candidate to condense the work experience and skills into a short phrase which quickly impresses the hiring managers. However, candidates who have less experience can use these headlines for highlighting their personal skills and attributes. We present a few tips here to write a good resume headline. They must be concise and contain one short phrase. Take care to see that the sentence is not complete. The objective, is to state the value of a candidate in a concise manner. Anything that is bigger than a phrase does not work. Additionally capitalizing the headline is helpful in making the headline outstanding. Using keywords demonstrate skills and experiences in relation to the job listing. Use the words from the job listing directly for a position will show that a candidate is a ideal for the job. One can also use the job title in the headline. Create a new headline for each job application. This will indicate to the hiring managers candidates take the time and effort to suit the resume exclusively for a job opening. On reading the job listing, list out the skills, attributes and experience, which make an ideal candidate. Use these into the headline. Do not go for clichés, especially those which the employers see in every resume. The headline must make you look good as a strong candidate. Phrases should convince them that you are unique. Never use words like hard worker and possessing good communication skills, which are common in all resumes. Highlight your skills and experience and use strong keywords, and help to individualize your headline and create a strong impression on recruiters. After reviewing some examples of resume headlines one can come up with good headlines. They need to be short and grab the attention also. 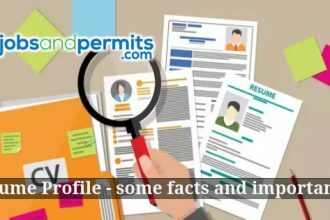 Resume headlines resemble resume profiles as both provide a summary of qualifications of an applicant. A resume headline is a short phrase, but a resume profile has a brief paragraph or bullet points. A profile does not contain capital letters similar to a headline. Moreover, headlines are eye-catching compared to profiles. Applicants can include a headline for attracting the reader, and a resume profile, to provide details and information. 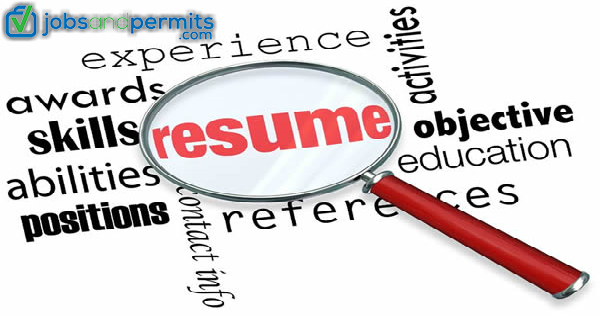 A resume profiles is different from resume objectives. In the objective, candidates write on the position they seek and not regarding the skills. Successfully innovator of scheduling system to efficiently organize meetings and travel schedules. Expert in customer service skills. Skilled professional operating many platforms. Experienced training interns in various forms of software. Capable to explain complex software issues in easy terms.